I continue to make up for my little rule, today giving you the first single from the forthcoming Folly & The Hunter album (out May 26). “Awake” caught my ear months back, when I caught the band performing at the Drake Hotel for their Toronto date. They played mostly songs off Tragic Care, with this song and another new one strategically placed throughout the set. There’s nothing better than a band you’re a fan of giving more of what you love. “Awake” was written when I had writer’s block. The song is about creating something out of nothing and forcing yourself to wake up to find spontaneity & passion in your life. 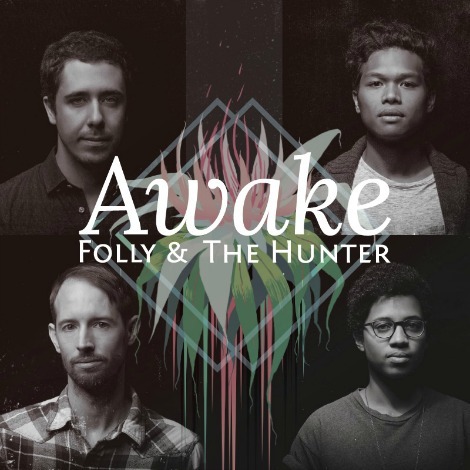 “Awake” is available as an instant download with iTunes pre-order.